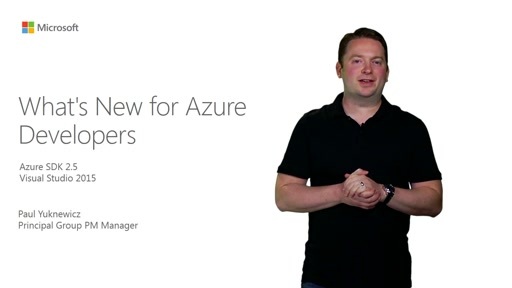 Looking for the best way to evolve your app to take advantage of the cloud? 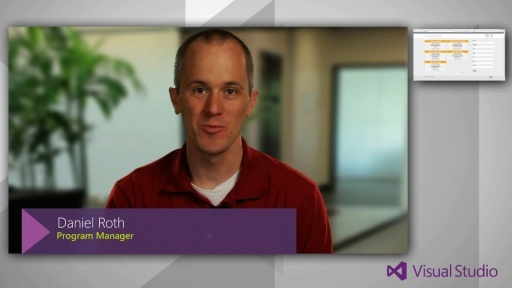 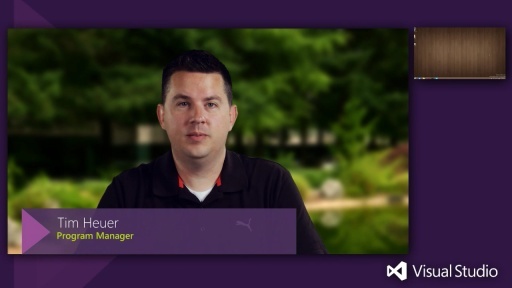 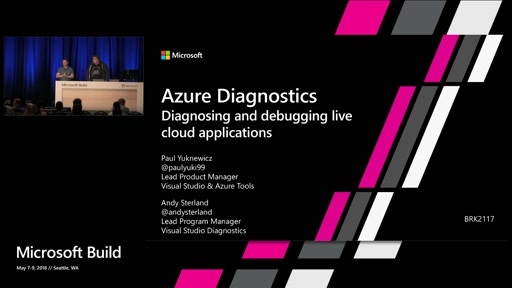 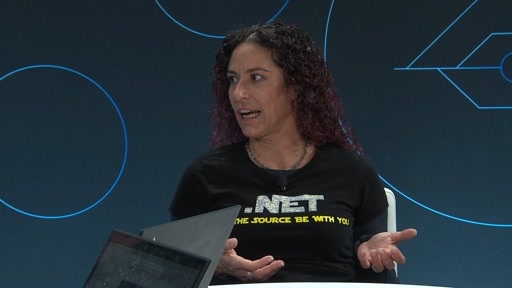 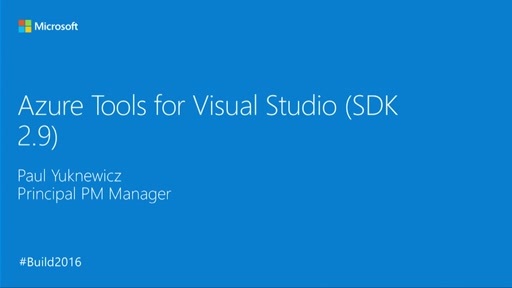 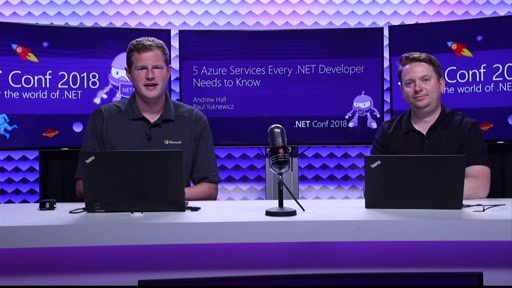 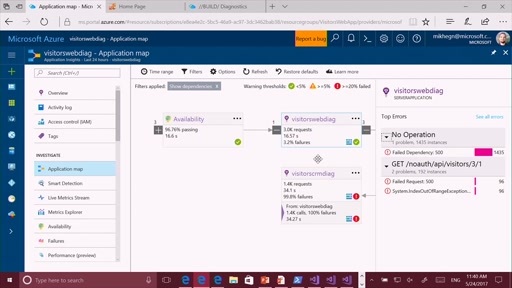 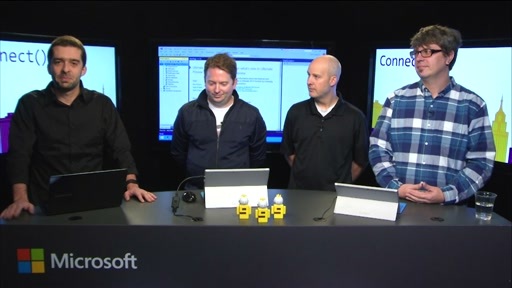 Visual Studio 2012 and the Windows Azure SDK for .NET provide the solution that you need to create Cloud Services while streamlining the process with modern application lifecycle tools. 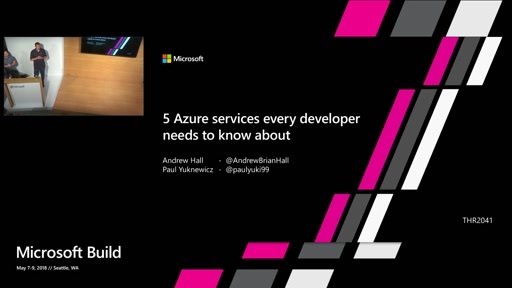 In this session, you will get an overview of the tools you can use to quickly build and deploy cloud services to Windows Azure.